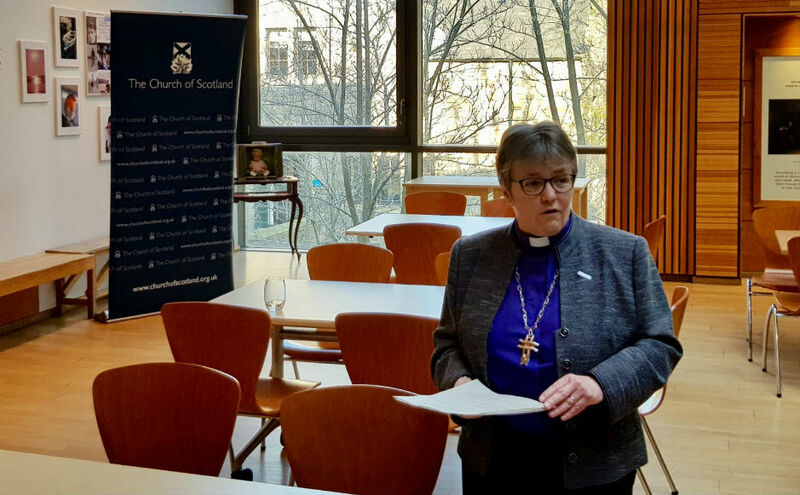 After the horrific Manchester attack, the Church of Scotland cancelled a hustings event planned for the General Assembly. Instead we are now publishing three videos made for the event, along with responses to the questions they raise. The videos look at Brexit, the Environment and our welfare system. 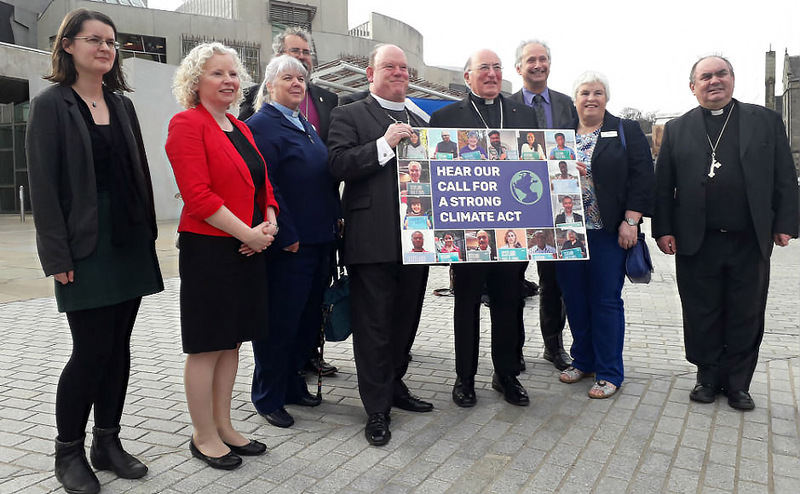 “The Church’s calling is to stand alongside people and to hear the voice of those to whom society may sometimes turn a deaf ear. These people are our congregations’ members, our colleagues and our friends. “This General election we have asked three individuals to share their stories and to ask questions of our political leaders about how certain issues are impacting their lives. “By placing these stories at the centre of the political discussion, we remind ourselves that politics is more than parties and tribalism it is about the lives of individuals and, indeed all of us, as we seek to enable human flourishing, a world that is more like God intends it to be."